Are you busy this weekend? 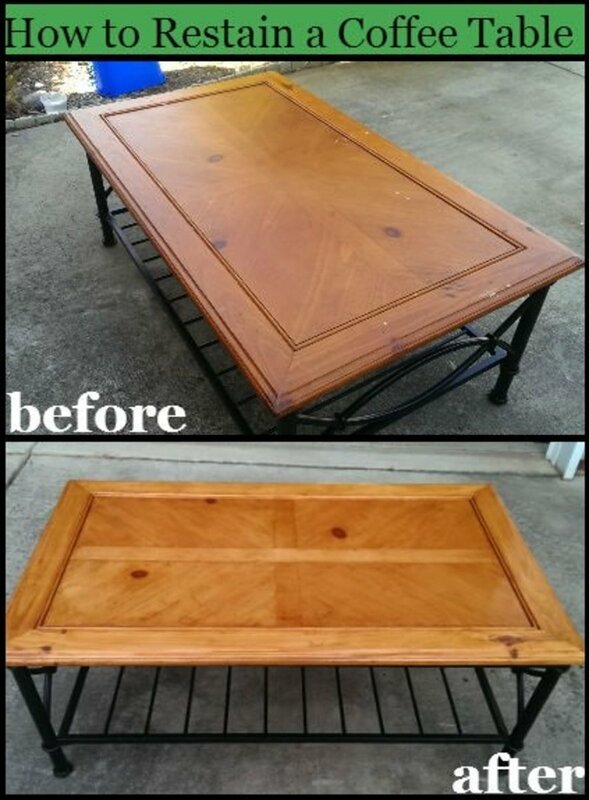 How about putting aside a couple of hours to transform a room or two in your home? 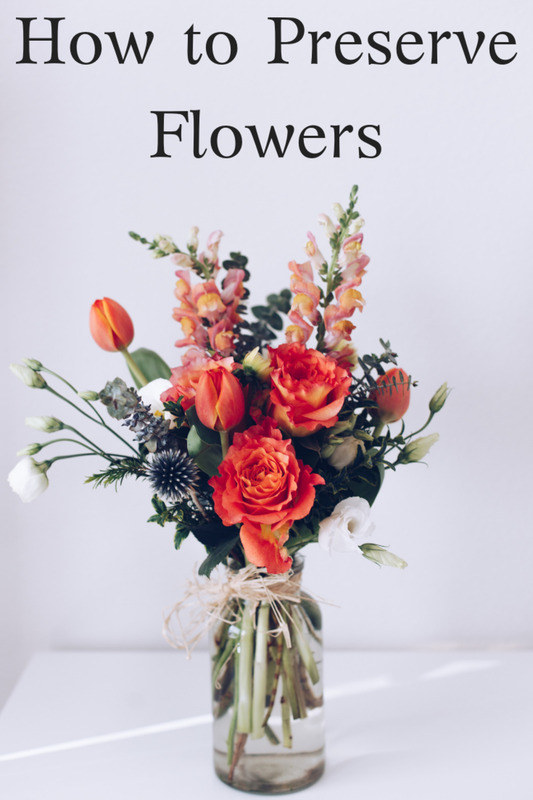 Why wouldn’t you want to spend just a little extra to make your home look fabulous? 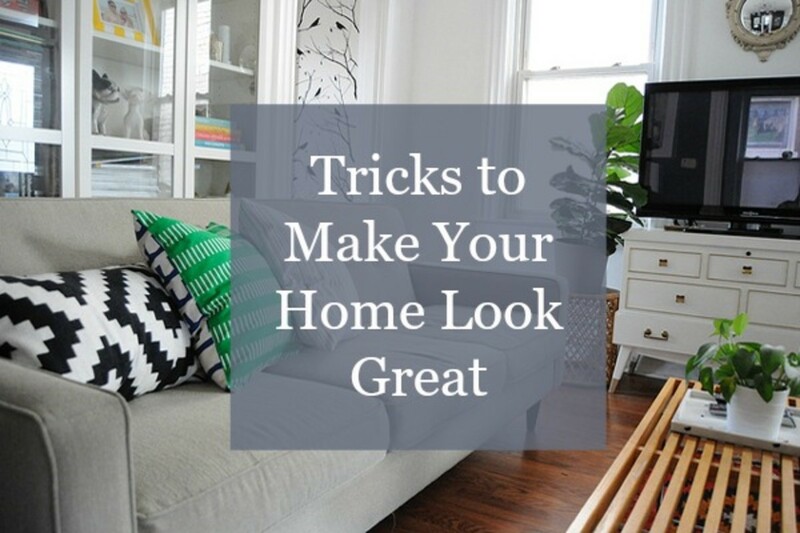 We have a few tricks up our sleeve that will make your digs look great in no time at all. And the really good news is you may not have to spend a dime to do it. What are you waiting for? Consider using these ideas throughout your house. You're welcome! This one is so easy and just makes darn good sense. Clear off countertops and floor space of non-essential items. Clear out a few drawers, cabinets or a closet to store stuff away when not in use. This goes for the kitchen too. If you keep small appliances out but rarely use them, store them in a lower cabinet or pantry. We all know toiletry items can overtake the bathroom. It's time to throw away old makeup and empty containers. 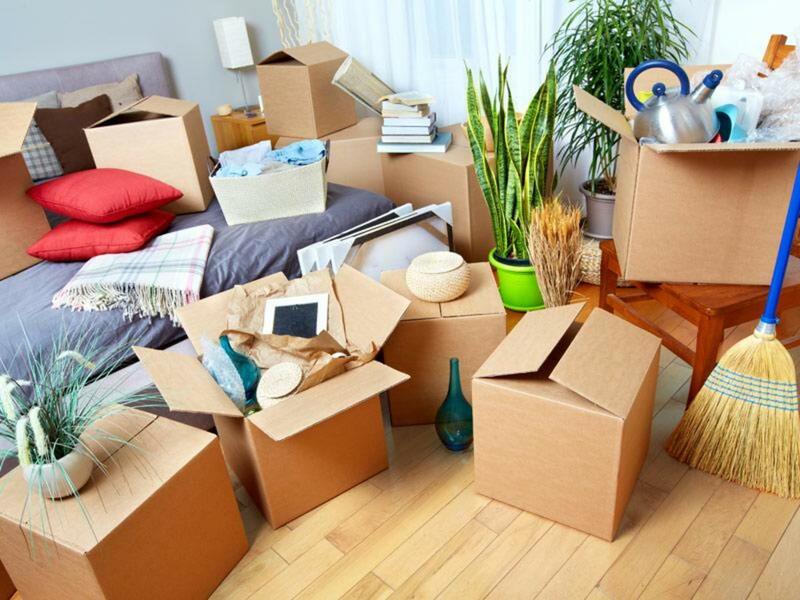 If you just have too much stuff around the house, box it up, store it away, or donate it to the local charity. You’ll be amazed at how much better your rooms will look. 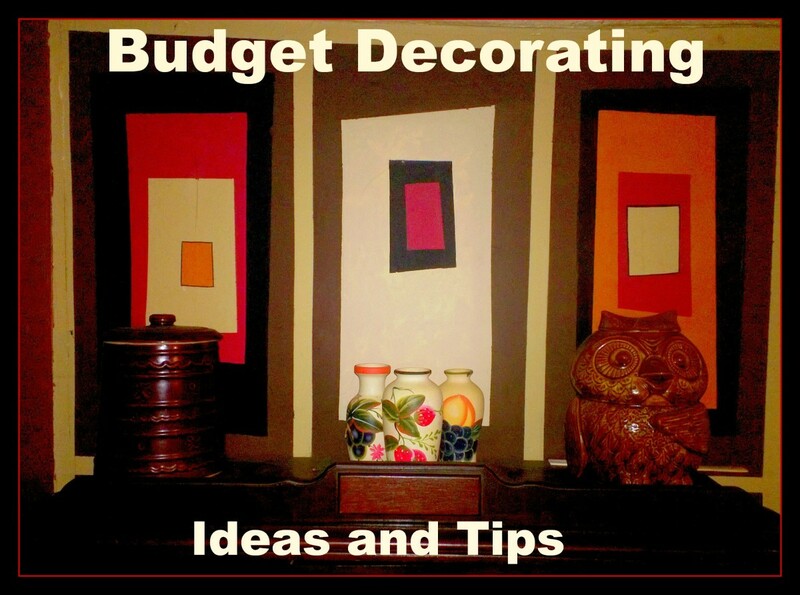 We’ve all heard by now how beneficial a pop of color can add personality to a room. It's really true and you should give it a try. It doesn’t have to be extreme–just a little unexpected color will do. 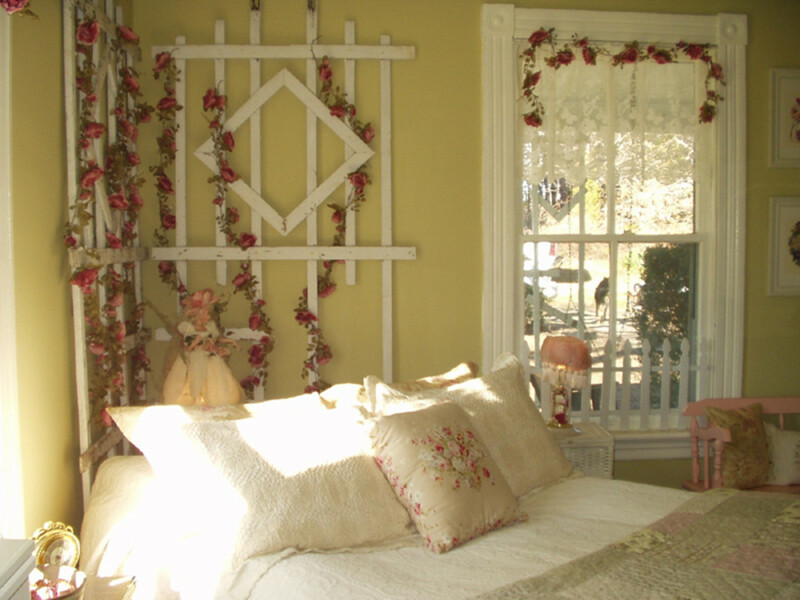 For example, if you're room has a neutral palette, add a single bright pink vase. 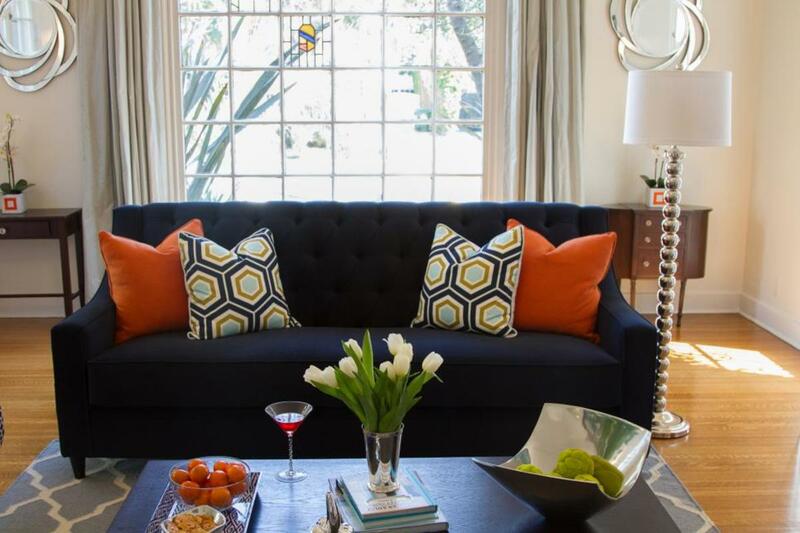 Or put a citrusy orange pillow on a navy blue sofa. It’s exactly the same as adding a vibrant scarf or neck tie to a dark suit. It makes a huge impact. Rearranging the furniture is a fun project and one of the best ways to completely change the look of a room for no dinero. When planning your new furniture layout, think about balance and space. Take visually heavy pieces and distribute the weight throughout the room to create balance. 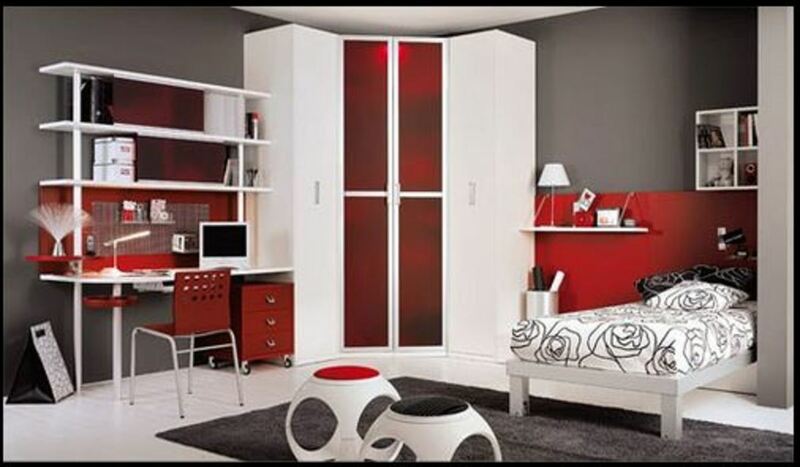 At the same time arrange your furniture so you can move easily and safely throughout the room. If it's too cramped relegate a couple of items to other rooms to create an adequate traffic flow. Another idea is to move the furniture away from the walls. You may think it's counterintuitive but it can actually make the room look more spacious. 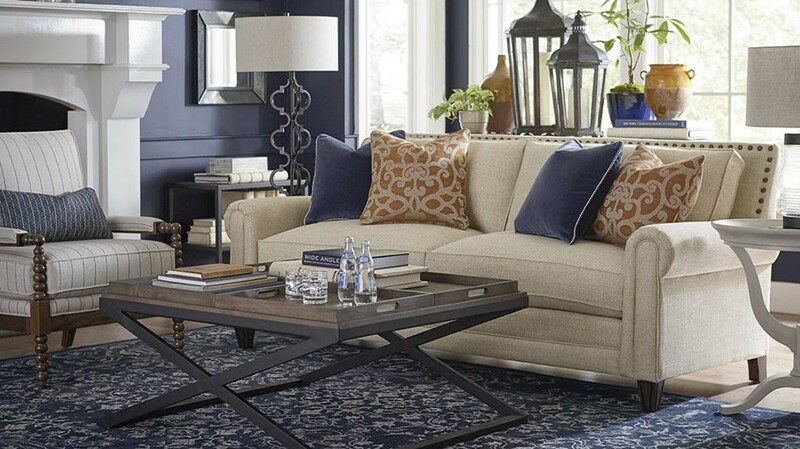 Try pulling your furniture pieces a few inches from the walls and avoid angling large pieces in the corners. Filling up every nook and cranny can make it look too jumbled. 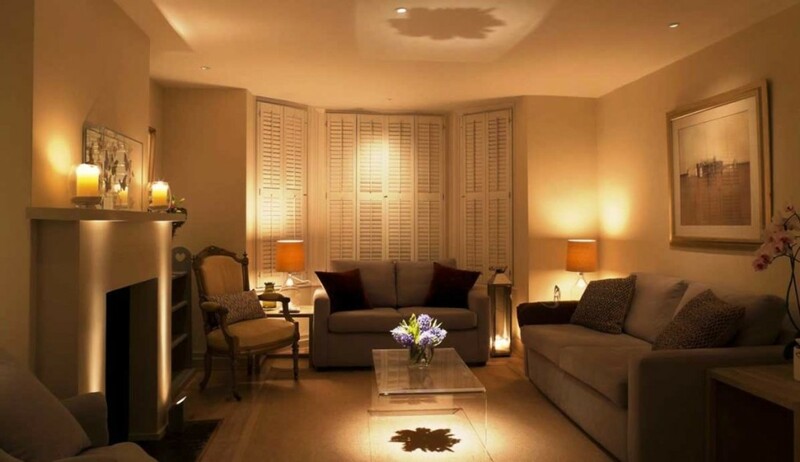 Layered lighting will give your rooms depth and warmth. It is not terribly complicated. Function, comfort, and style are easily achieved by using several lighting types instead of a single ceiling fixture that makes the room look dull and one-dimensional. 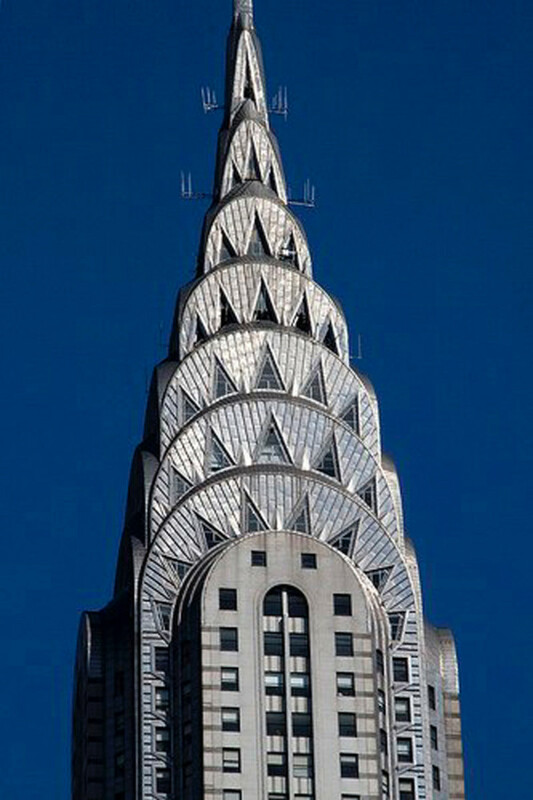 Ambient lighting provides general illumination. It usually refers to natural light or normal types of room lights like lamps or ceiling fixtures. Task lighting targets close-up work. It's localized illumination such as desk lamps, pendants or under-counter lights. Accent lighting gives your room a stylish flair. It focuses on a particular area or specific decorative item using recessed directional ceiling cans, sconces, track lighting or picture lights. Include table lamps, LED candles, a floor lamp, uplights or a thrift store chandelier to create a sense of drama. It will enhance the colors and textures in the room. 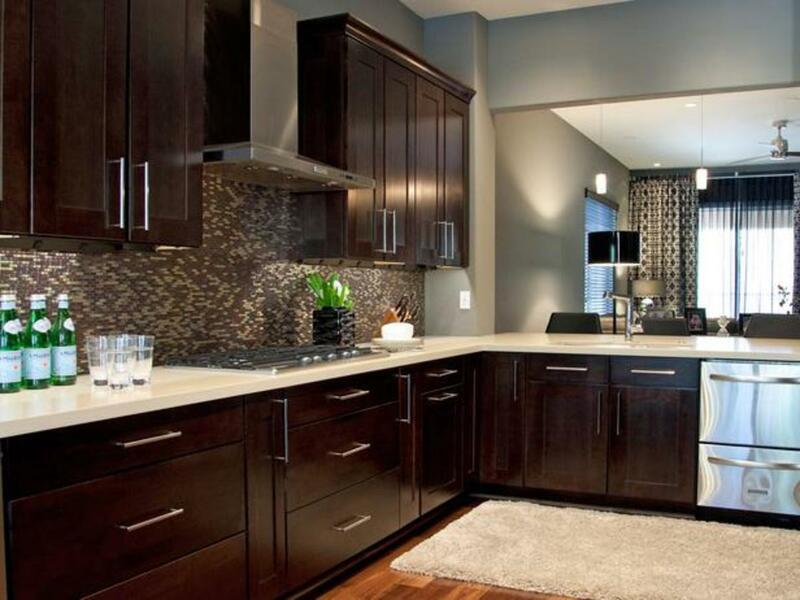 Layering is a smart idea to complement your overall design plan. What is the focal point in your room? It could be the fireplace, the television, the view out a window, a piece of artwork, a mirror, or a wall color. It’s best to pick one and make it focus of your room. If your fireplace is the focal point, arrange the seating to take advantage of a roaring fire. Same for the television or the view. Avoid multiple focal points. It will make your room seem overwhelming and disjointed. You really need to be pillow-conscious to create a great-looking room. Pillows instantly add visual interest, color, and texture to any space, but they can be a total buzz kill if you use them incorrectly. Too few, and your sofa or bed can look downright forlorn. Too many, and there’s no spot to sit on the sofa. Not to mention the time it takes to style the pillows on your bed or sofa. Here’s the rule of three for decorative pillows: Use one large square, one slightly smaller square and a medium size lumbar. That way there's no wrong way to arrange them. What Is the Espresso Color Used in Furniture? Liz, simplifying life and material possessions are extremely popular these days. Thanks for stopping by for the read! De-cluttering is becoming popular. My room mate at university had a habit of rearranging our room every few weeks. These are all great tips and easily achievable.